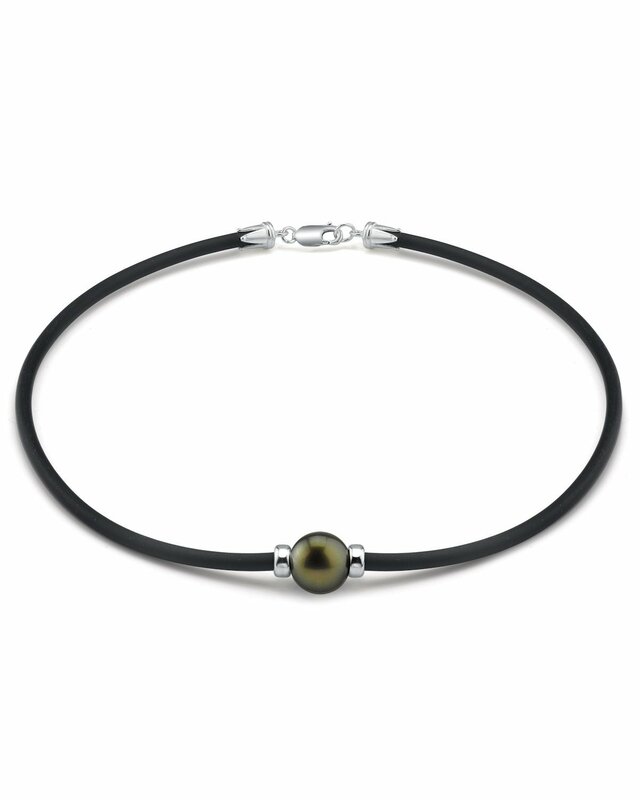 This beautiful Tahitian pearl necklace is perfect for both men & women. 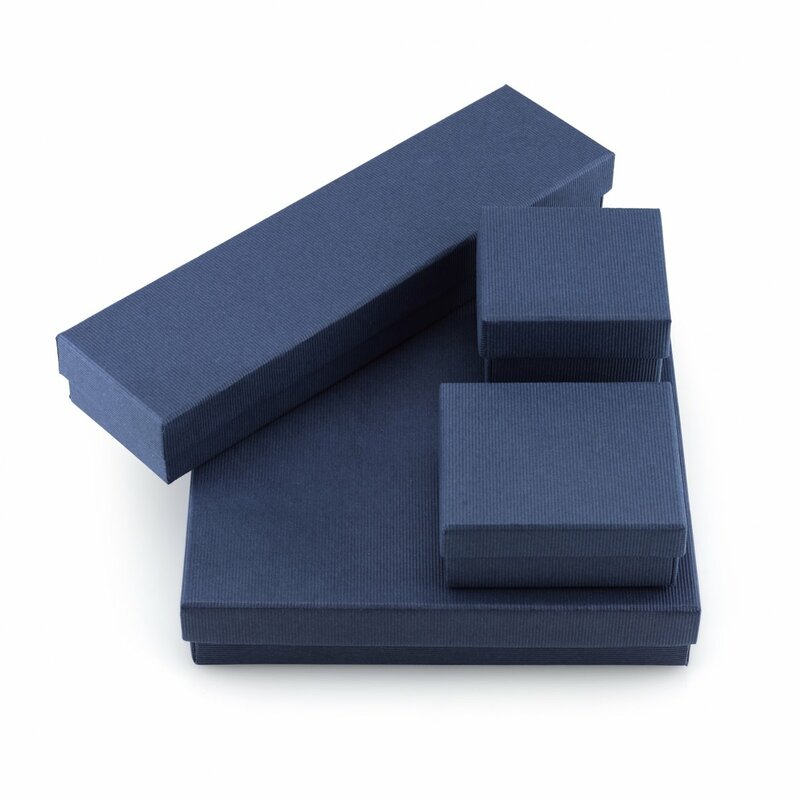 The bracelet is composed of durable rubber tubing and is finished with a simple and intuitive lobster-style clasp. This necklace is the best single pearl jewelry I have ever owned. It reminds me of the single pearl men&apos;s bracelet I have. Thank you for being here for me. The necklace is beautiful but having a problem with the clasp. The round rings on both sides of the clasp need to be soldered closed without a way for it to pull apart. Great delivery service and beautiful gift. Very pretty and my wife loved it! I did however expect a deeper peacock color.